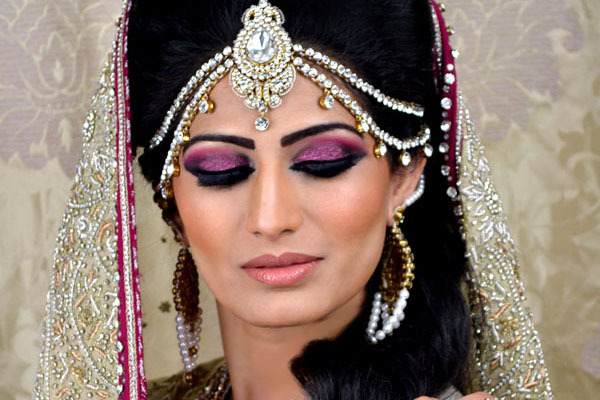 Want to Learn the Art of Asian Bridal Makeup? Who does not love makeup? Of course everybody does. The heart of Farah Syed is pure makeup passion right from her teenage years, she has illustrated many years of artworks in London on many canvases, from all skin types to all skin colours. She sees makeup not only as a hobby but a career she has worked hard on. 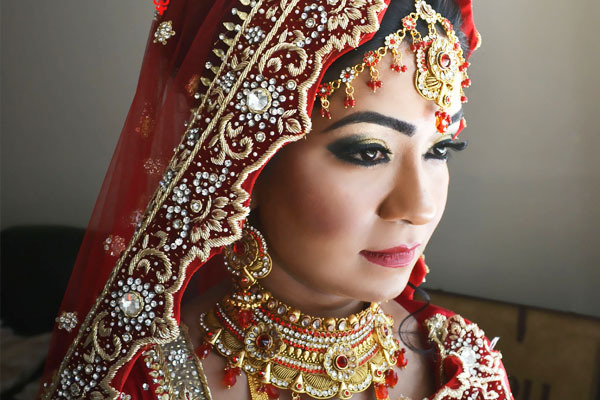 Her main expertise is as an Asian Bridal makeup artist only because of the intensity of colours used, however she also enjoys civil style makeup to bring out the natural beauty in you. 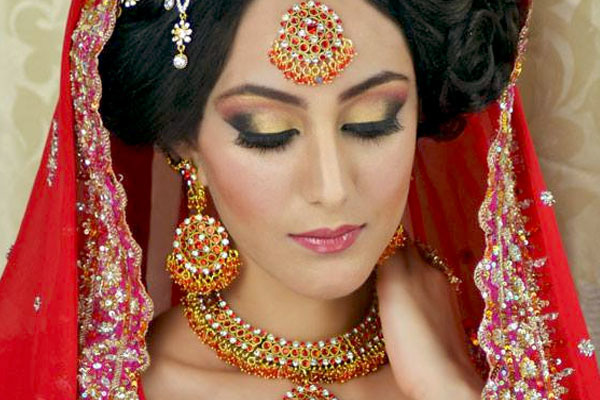 Embrace beauty in the real sense as you embellish yourself with colourful cosmetics and stunning styles. Why Farah Syed Makeup Artist? Farah Syed is the only place that will leave you and everyone feeling mesmerised; we don't just say that, it is her motto 'Your Beauty Will Mesmerise All'. Feel like a princess once Farah Syed works her magic on you, walk like a queen with your head up high as you know you will look and feel like a million dollars. 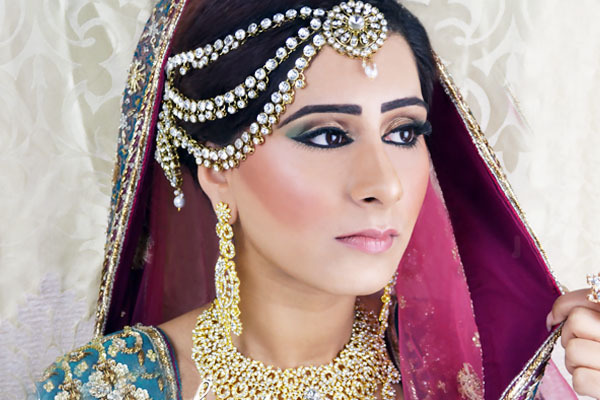 Farah Syed understands that as a hair and makeup artist, you need to understand the needs of individual brides, she listens carefully to make an assessment of what look you would feel comfortable with. She always delivers to the client’s expectations and makes sure that the time and attention is given to perfect the look. 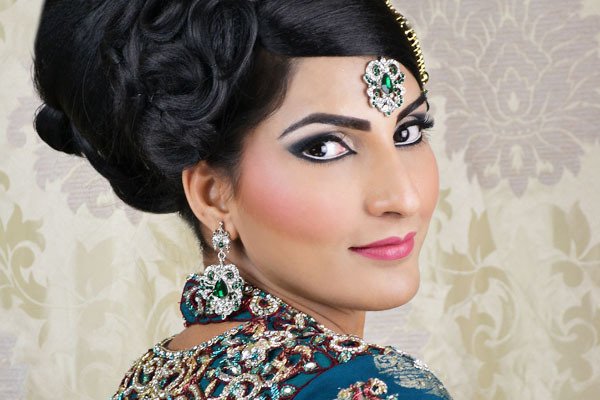 Her expertise as an artist, is in Asian, Pakistani and Indian Bridal Hair & Makeup courses in London. 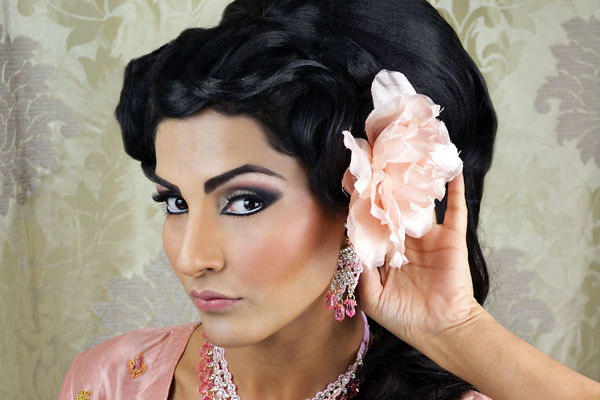 From modern day hair updo's to classic vintage hair style, Farah Syed is a London based artist who knows how to create unique hairstyles to suit your face and jewellery on your big day. No hair is too difficult for her to work with, whether it be extra short to very long hair, Farah knows how to manage a look that would work for you. 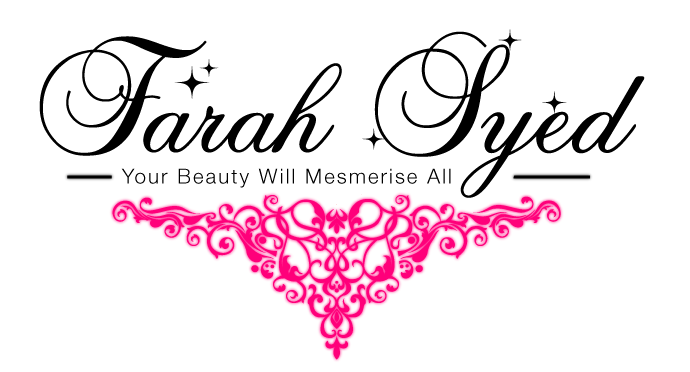 Using hair pieces, hair extensions and padding to create an updated hair style, she can recreate any look you desire. 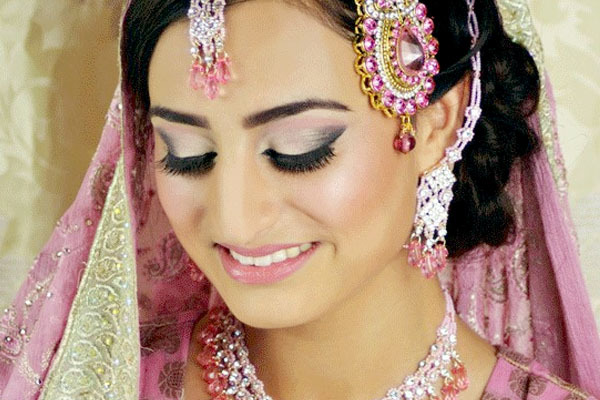 Farah Syed is a sought after bridal hairstylist so book early to avoid disappointment! Farah Syed is one of the best makeup artists in London and trains students to a high level at her academy, and those who shine through go on to become Farah's elite team. 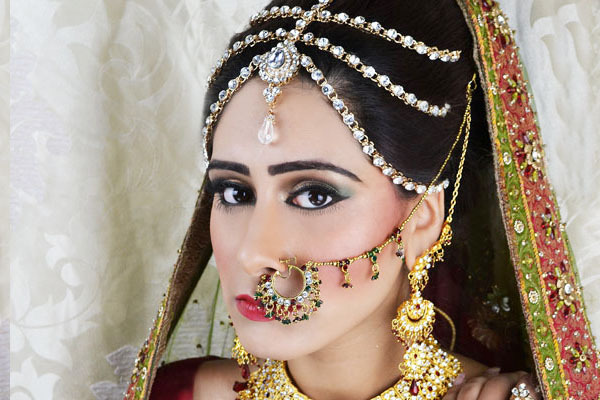 Students learn from Registry, Reception, Party, Wedding and Mendhi style of hair and makeup. Farah Syed will teach you all the tips and tricks of the trade that master the art that took her 10 years to master. She will show you easy ways of achieving certain looks. She stands out from the crowd when it comes to teaching her courses as she balances practical with theory work. Farah Syed goes further than the rest in the makeup industry and has accredited her courses for students to gain a VTCT qualification. 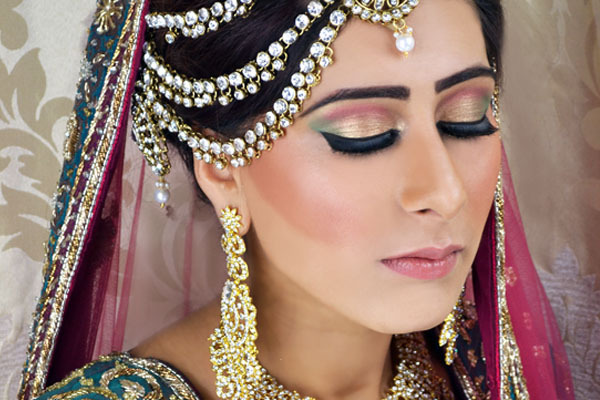 Be sure to join our Asian bridal makeup courses to be one step closer to becoming a makeup artist.